and a factory producing 100 000 bricks per month was seen as a big factory. 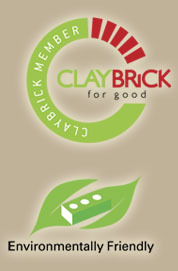 The factory was taken over by the Kotze family in the early 60’s and was steadily mechanised and grew to supply the demand for clay plaster bricks. Clay pavers, like red wine, actually gets better with age, its colour will never fade out and will still be there for centuries to come. 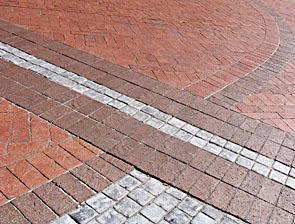 Besides paving bricks De Hoop has also become known for its red facebricks used in various projects enhancing buildings in and around the Western Cape. De Hoop prides itself to produce consistent quality products and kept on investing in the latest technology available in order to achieve our goal. This also means that we can now produce more types of face bricks and pavers better, cleaner, greener and much more efficient and productive. Today, we are geared up to produce many new types of products (and of course the old favourites) and are fully committed to keep on supplying our customers way into the future!